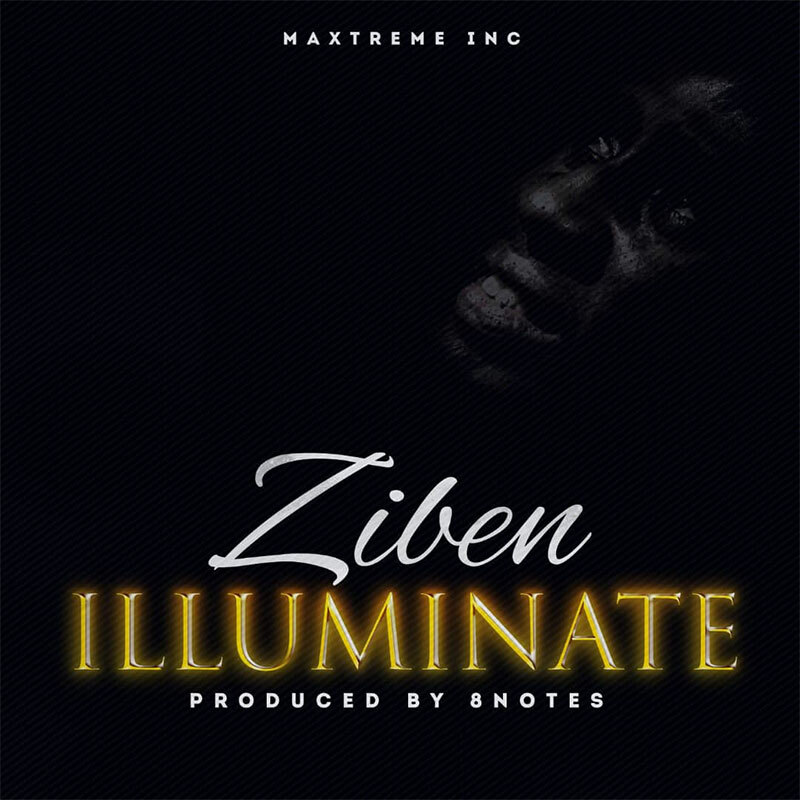 Ziben, A Christian Hip Hop/Inspirational rapper has been running a Fight against Depression of recent on Social Media with the Hashtags #illuminate #WinDepression #LiveLife #SayNoToDrugs and accompanying photos from a Campaign shoot he personally deemed necessary to pass a strong message. The rapper who hails from the southern part of Nigeria, Akwa Ibom to be precise, saw a need for Youths who have been through this to come to awareness and preparedness to win this common enemy in our world today following the recent suicidal deaths of Young Minds. being that music is a great Psychological tool, the Rapper didn't have to think it twice to use his talent to wage this war against depression.